At the end of the season, Lance Stroll will debut behind the Abu Dhabi Formula 1 test for the first time at Racing Point Force India. 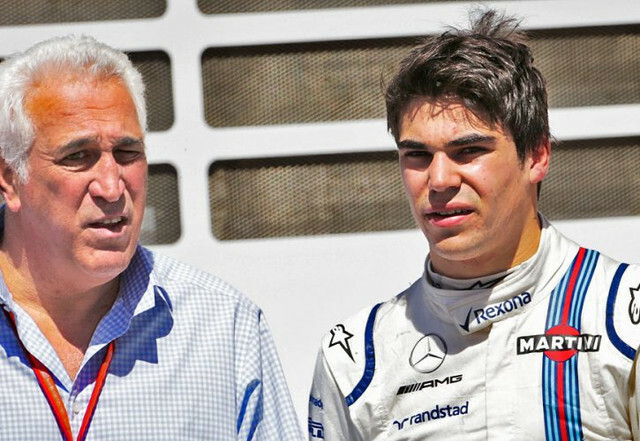 Lance Stroll's father, Lawrence Stroll, bought the Force India team in the past few months, while his son is expected to compete here next year, but no official statement has yet been received. Force India is not expected to announce that Stroll will join the team until the future of Esteban Ocon is resolved, while the Canadian driver is expected to drive Force India for the first time in the 2017 tire test at Yas Marina. Team boss Otmar Szafnauer, "I think driving in Abu Dhabi with both cars would be absolutely fine." "The Abu Dhabi tire test is about the next year. Although it will be done this year, it will be next year's tires, so it will be a test of understanding next year's tires. "I don't think we have to hurry, there's no reason for that. It's going to help Esteban until we know what to do next year. It would be nice to know and explain what to do next year." Asked whether Ocon would complete the season in Force India, Szafnauer replied, "Yes, certainly we have no reason not to do this." he answered.